The Sala advanced digital winch is a man riding winch with an 88 metre capacity ideal for deep excavations. 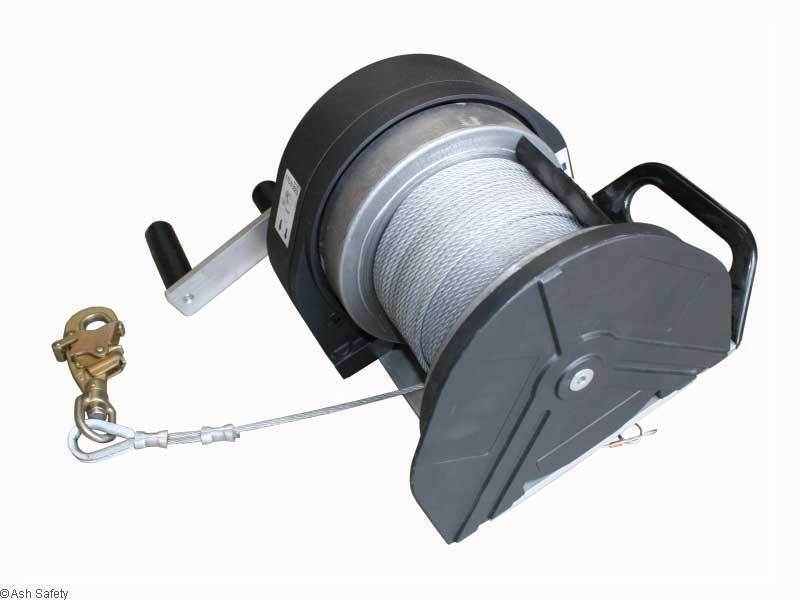 The winch has 2 drives in which the handle can be fitted allowing for 2 speeds of deployment or recovery. With the addition of the overload protection drive the winch can be powered using an electric drill through the high speed recovery drive, although the winch still retains a full manual system too. 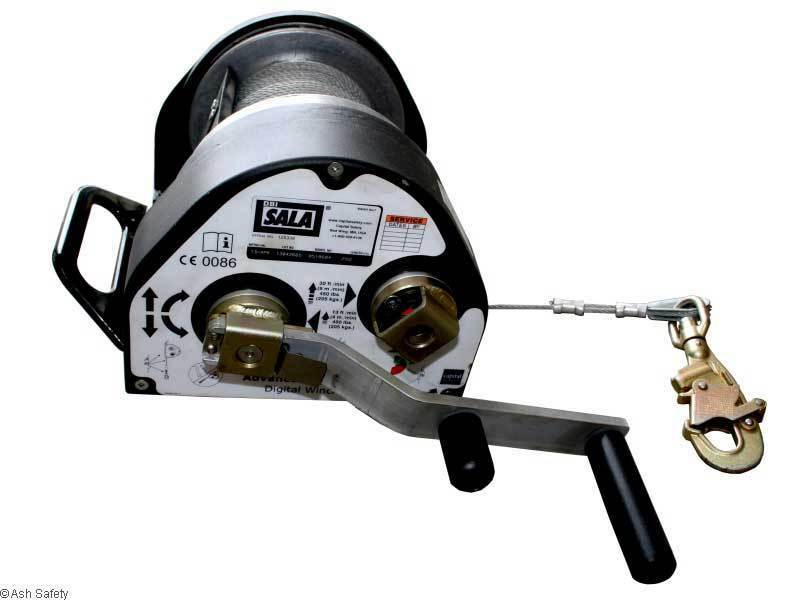 This allows deep drops to be recovered relatively quickly in comparison to many hand operated winches. 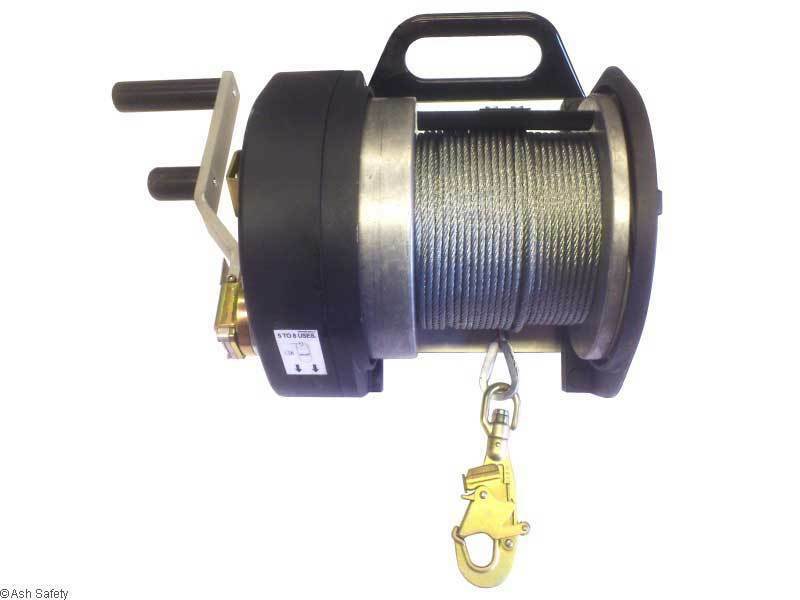 A risk assessment for this item is essential as this winch does not offer a braked lowering facility or safety slipping clutch as in the P-W range, also from Sala.